Set around the 1950s, and written by a local Damascene, this special glimpse into the streets, sounds, smells, and tastes of Damascus will transport you to a world seen through the eyes of an innocent youth, besotted by her city and its people. Daughter of Damascus is written almost like a journal of Siham’s memories, yet woven together in a book that is hard to put down. Each chapter gives the reader a different memory, or period of time, a story she heard, or something about Damascus she simply longs to share. It is clear Siham is sentimental about the Damascus of her childhood, and through her affectionate stories and reflections, she gives us an insight into Syrian culture and customs – from weddings, family life, cooking, communal gatherings and more, she reveals a place and time where there was much joy and much to celebrate. In chapters 1 to 5, Siham’s memories take us back to her early childhood, with subtle glimpses of what life might have been like for women in particular around that time. She shares her mother’s home cooked recipes, and the delights she felt upon witnessing her first wedding. From chapter 6 onwards, we get taken onto a journey through stories she heard or conversations she had, and although the different fables don’t always connect, they still give the reader an evocative preview of Syrian culture and history. 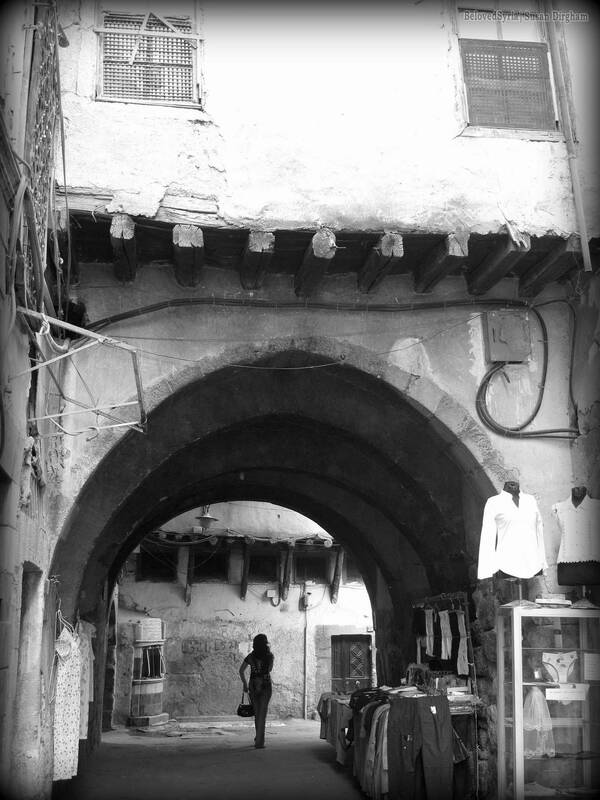 Siham also shares with us a deep nostalgia for the old Damascus, the streets and buildings of a city that was yet to be touched by ‘modern times’. She has a sacred love for the city of old, and her descriptions of the past spring forth in a delight of poetic prose and romantic reflections. Her stories travel from capturing the essence and beauty of life around her, to also revealing a country that is no stranger to the cries of war. Woven within Syria’s long and rich history, Damascus is a place familiar with grief and struggle, yet also recognised for its beauty and poetry, and a place that has for so long encompassed and embraced people of many faiths and beliefs. 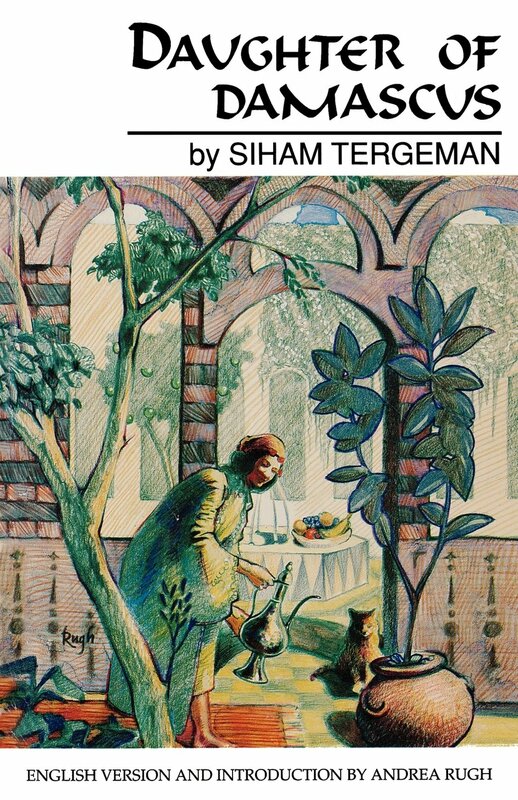 This memoir is a delight to read and a charming account of Damascus in the 1950s. It will leave you with a deeper insight into the culture of the Damascenes, give you a craving for pistachios and spices, and hopefully entrust you with a greater understanding of what was once a beautiful city full of vibrancy and life.